Pay equity is a huge issue, not just for Silicon Valley companies, but across every industry in every country. It’s very important to us that men and women who join Google in the same role are compensated on a level playing field, when they start and throughout their careers here. That’s why, in the hopes of encouraging a broader conversation around the pay gap - and how companies can fight it - we shared our top-level analysis publicly in 2016. 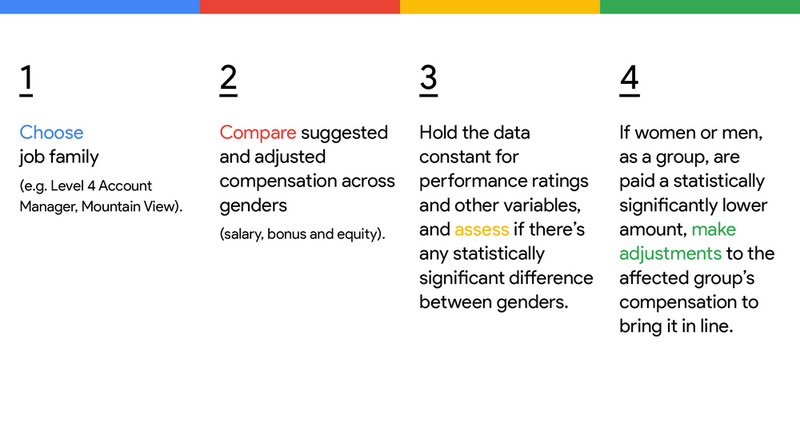 Google conducts rigorous, annual analyses so that our pay practices remain aligned with our commitment to equal pay practices. So we were quite surprised when a representative of the Office of Federal Contract Compliance Programs at the U.S. Department of Labor (OFCCP) accused us of not compensating women fairly. We were taken aback by this assertion, which came without any supporting data or methodology. The OFCCP representative claimed to have reached this conclusion even as the OFCCP is seeking thousands of employee records, including contact details of our employees, in addition to the hundreds of thousands of documents we’ve already produced in response to 18 different document requests. The fact is that our annual analysis is extremely scientific and robust. 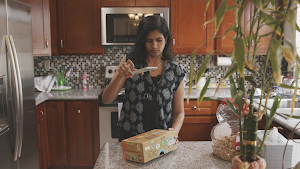 It relies on the same confidence interval that is used in medical testing (>95%). And we have made the methodology available to other businesses who want to test their own compensation practices for equal pay. We hope to work with the OFCCP to resolve this issue, and to help in its mission to improve equal pay across federal contractors. And we look forward to demonstrating the robustness of Google’s approach to equal pay.